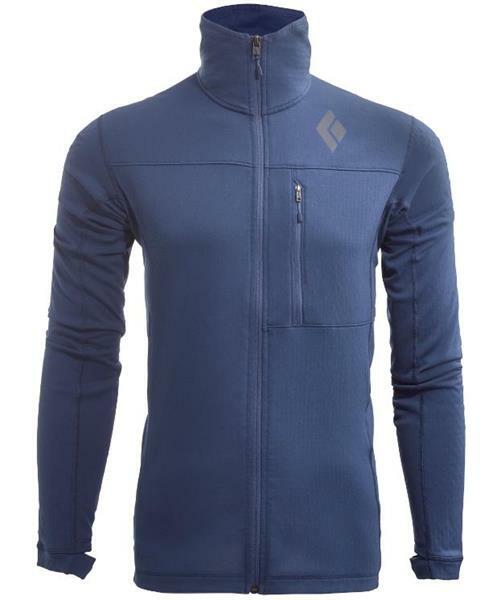 A dynamic fleece midlayer ideal for everything from alpine rock routes to mid-winter ski tours, the CoEfficient Jacket insulates, breathes and moves with you. Made with Polartec® Power Dry® fleece, the CoEfficient’s gridded lining traps heat when worn under a shell and aids in breathability when worn alone. A zippered chest pocket stashes your phone, gels or other small essentials.